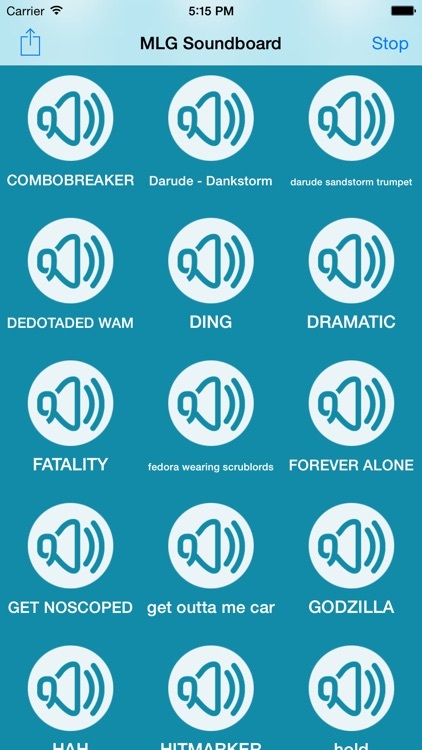 The best MLG sounds! 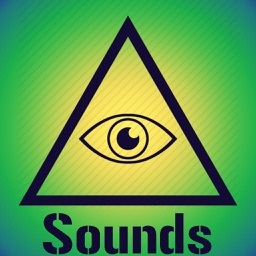 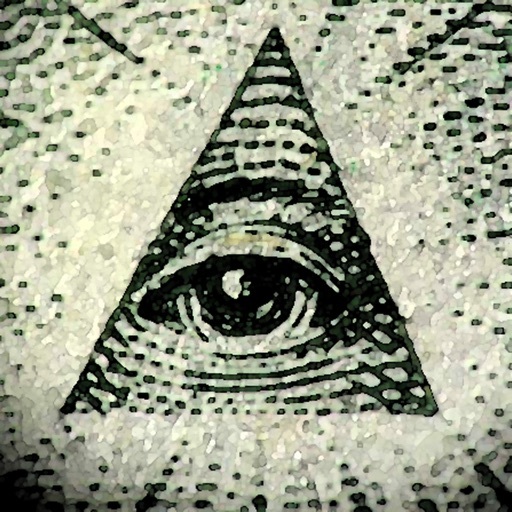 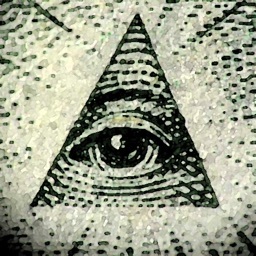 All of your favorite Illuminati MLG sounds in one place! 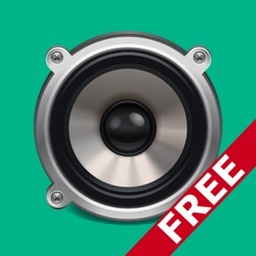 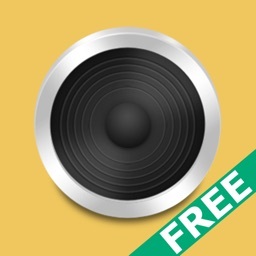 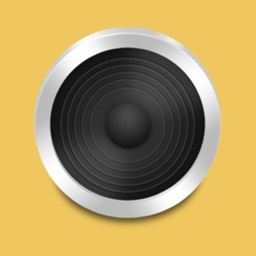 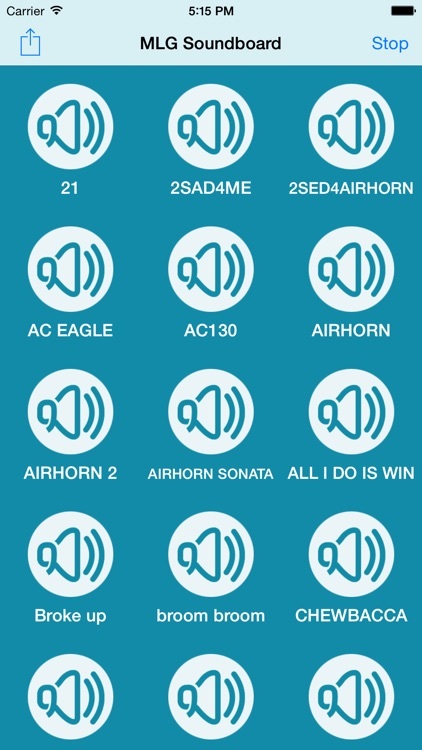 - Features over 70 awesome sounds! 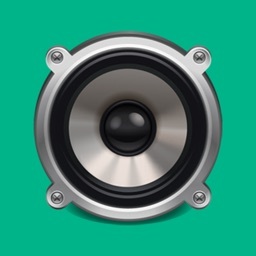 Please send us feedback if you'd like other sounds to be added.